Peach Exogenous Ketones Perfect Keto available from Keto Supplements - Bringing you the latest products to support your ketogenic lifestyle. 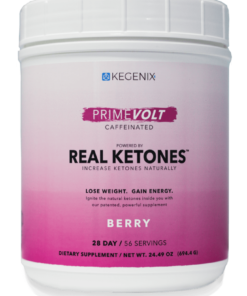 This product is a beta-hydroxybutyrate salt combined with MCT Oil Powder for elevated and sustained ketone energy that helps get you into ketosis instantly. Delicious peach flavour! Perfect Keto Base comes in amazing flavours!. Gone are the days of “jet fuel” tasting ketones. These two flavors are so delicious you will actually enjoy getting into ketosis. Peach Exogenous Ketones Perfect Keto is an absolutely delicious way to achieve ketosis.